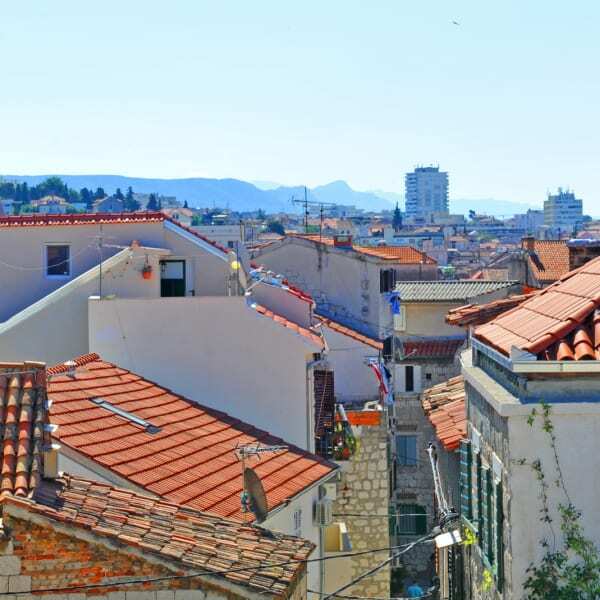 Vida Suite is eet in the fabulous historical center of Split under the UNESCO world heritage site, only few minutes’ walk from the Diocletian palace, Marjan Park, Cathedral of St Domnius, the Promenade (Riva) and Basvice beaches. With just 8 rooms, Vida is more intimate than a usual boutique hotel. The atmosphere at Vida is warm, friendly and welcoming with thoughtful service to make you feel truly at home. Set in an exceptional location, including exclusive garden terraces, Vida offers the comfort and the dedicated service and attention of a 4 stars boutique hotel. Whether you are looking for a relaxing escape or active weekend in Split, we are dedicated to meeting your individual needs.